With on-premises systems, software updates needed to be downloaded and installed to take advantage of new features. 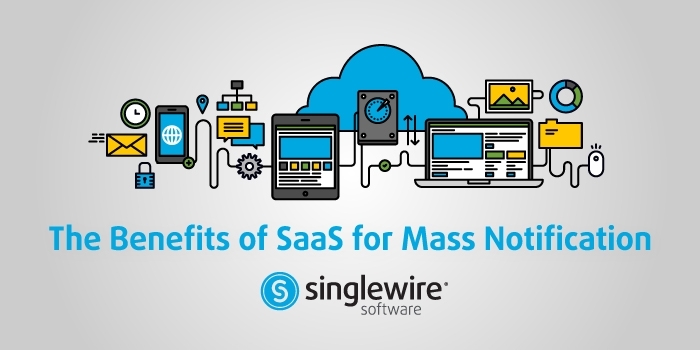 With a cloud-based solution delivered as SaaS, downloads are typically automatic and handled by the vendor. That means less time is spent navigating new updates, and organizations can begin taking advantage of new safety features sooner. 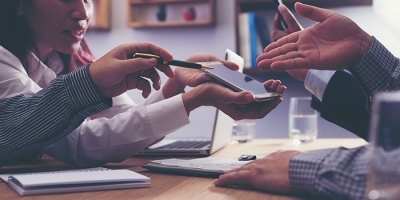 Chances are if you’re looking for a mass notification system, there’s a pretty important reason your organization needs it. Life-threatening events can happen at any time, so the last thing you want to do is spend large amounts of time deploying a solution after going through a selection process. Because the brains of a SaaS solution live in the cloud, it can be deployed quicker throughout an organization. This also makes it more convenient should you need to scale the solution due to growth. If the mass notification solution lives in the cloud, the burden on the customer’s IT staff is lessened. Nearly all of the maintenance takes place on the vendor’s side and is automatically backed up and restored, should there be an issue. 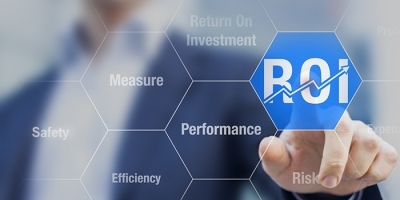 This helps organizations save money because they don’t need to worry about maintaining equipment and often requires less observation by IT teams to see if the system is working as intended. 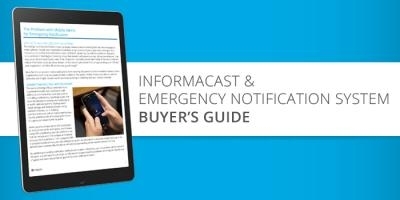 When it comes to mass notification, organizations need a solution that is reliable, easy-to-use and doesn’t break the bank. Mass notification systems offered as SaaS gives organizations a great option for delivering emergency alerts that reach everyone quickly. Contact one of our territory managers to learn more about the benefits of SaaS when it comes to emergency notification software.